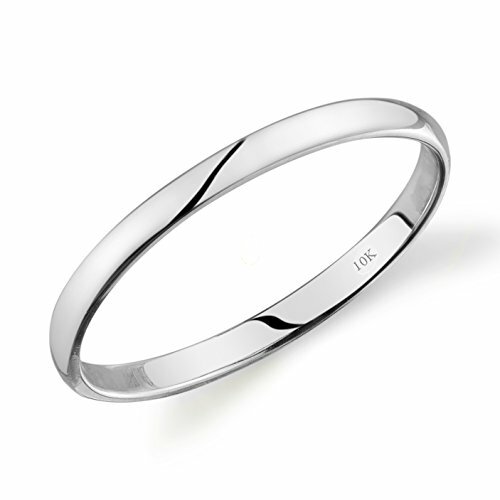 This lovely 2mm wedding band has a high polish finish and crafted in 10k white gold. Comfort fit for easy and pleasant wear. Perfect gift for a loved one. Please view our items in our store for more selections. 10k gold stamp to guarantee authenticity! If you have any questions about this product by Tesori & Co, contact us by completing and submitting the form below. If you are looking for a specif part number, please include it with your message.